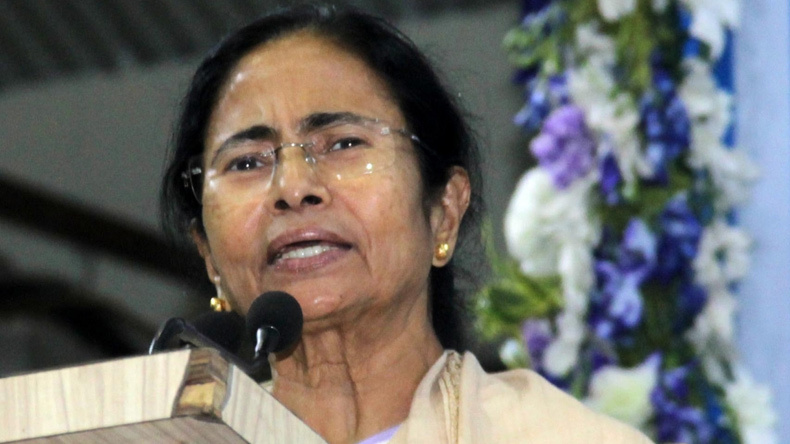 Upbeat after the ruling Trinamool Congress made impressive gains in the civic polls held across the West Bengal hills, Chief Minister Mamata Banerjee on Wednesday said a new era has started in the region after decades. For the first time, the Trinamool managed to break the Gorkha Janmukti Morcha’s decade long monopoly over the hills, as the State Election Commission announced the results of the May 14 civic polls. The Trinamool captured the Mirik Notified area and picked up seats in Darjeeling, Kurseong and Kalimpong municipalities. Elsewhere in the state, the Trinamool virtually wiped out all opposition, by emerging triumphant in the Domkal, Raiganj and Pujali municipalities. The Congress-Left Front alliance and the Bharatiya Janata Party were decimated. “Congratulations to Ma Mati Manush for again and again putting their trust in us. We are honoured, privileged and humbled,” Banerjee said on Twitter. She hailed the voters of Darjeeling, Kurseong, Kalimpong, Mirik for participating in the democratic process. “Special thanks to Mirik for reposing faith in us. We will work sincerely for you. After so many decades we begin a new era in the hills. The hills are smiling,” added the Trinamool supremo.